Premium Drinks has added a new flavour to its range of craft ciders and perrys. 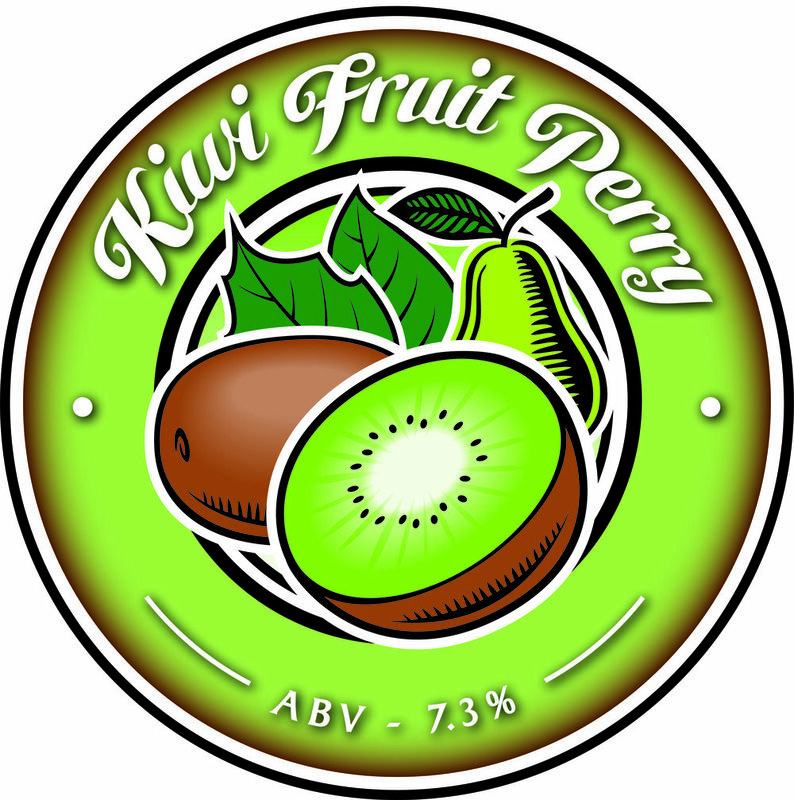 Aldred Design created a new label for the Kiwi Fruit Perry which will be applied to barrels and bar pumps at festivals and fairs in the coming months. This year’s e-greeting celebrating the Chinese Year of the Pig has been designed for Hong Kong client Contract Dispute Consultants. Produced for client Insider Trends in collaboration with the ICSC (International Council of Shopping Centers), The Future of Retail Space is a 40-page document discussing current trends and directions in the retail sector. This year’s seasonal e-greeting designed for Hong Kong client Contract Dispute Consultants. 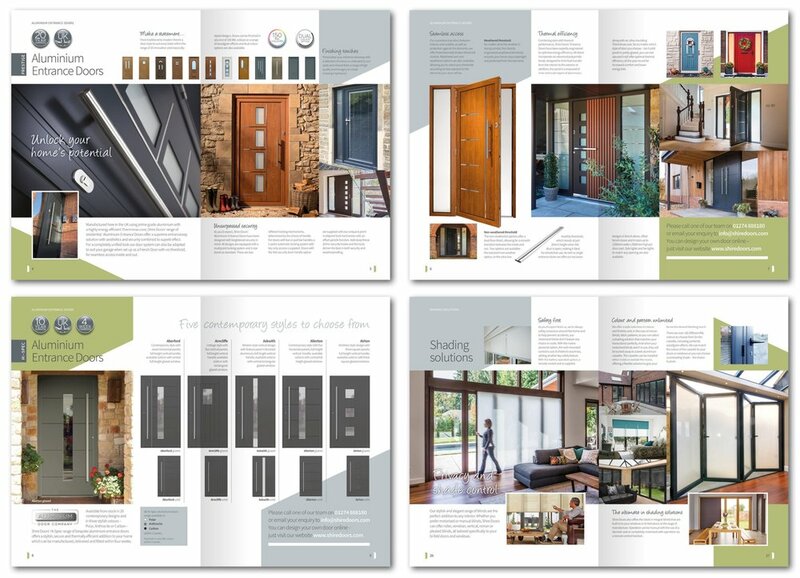 A new, 28-page brochure has recently been completed for Shire Doors, showcasing its range of prestige aluminium entrance doors, windows, bi-fold and sliding doors, and roof glazing. The new brochure coincided with Shire Doors’ presence at the 2018 Home Building & Renovation Show in Harrogate, in November. Aldred Design recently produced the new identity, stationery and promotional literature for Exampion Tuition Centre, based in Wilsden. Exampion provides tuition in small groups for students in Primary Key Stages 1 and 2, secondary education and also for adults. The new logo incorporates a jubilant ‘X’ character to represent the joy of achievement and positivity that Exampion aims to build in its students. A suite of three promotional leaflets were created (General; Primary; Secondary/Adult) to communicate clearly the different key elements that Exampion offers to its students. 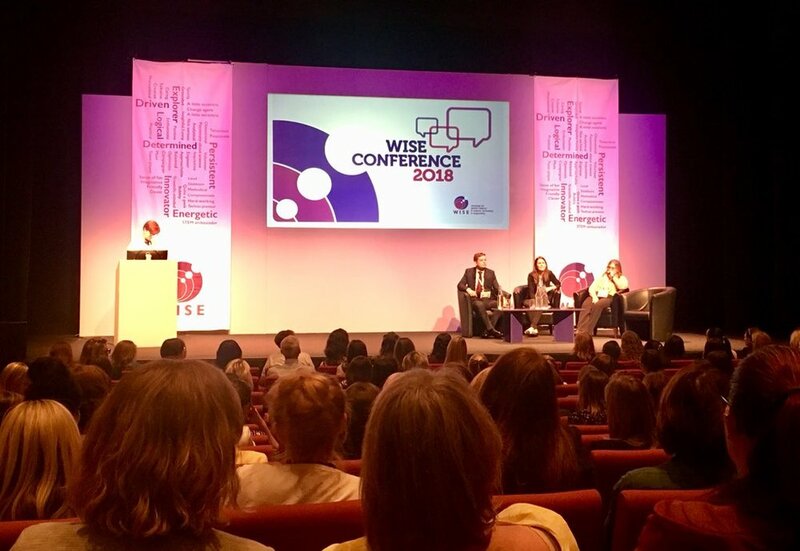 A set of colour-matched business cards were designed to distinguish between the Primary and Secondary levels of education and the roles of different members of staff. First glimpse of a new exhibition stand designed for client Advanced Couplings in readiness for shipping to Frankfurt for the Achema 2018 trade exhibition in June. 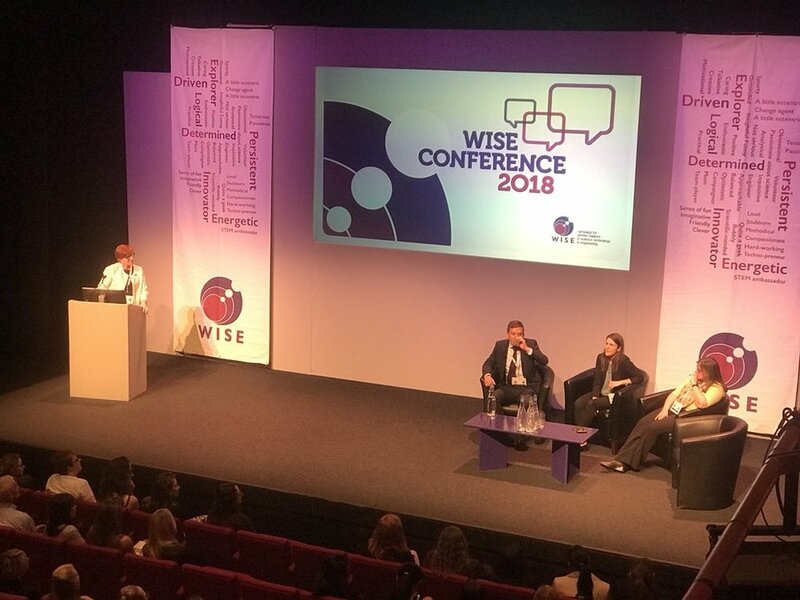 Nice to see my pop-up banner designs and logo for the WISE Conference 2018 making such a prominent appearance today at the Lowry Centre, Salford. Promotional poster design on the current display stand for MI&Co - The Portrait Studio.